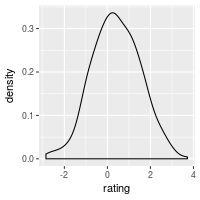 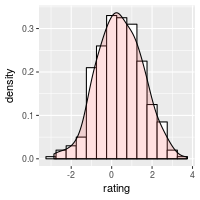 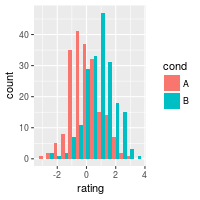 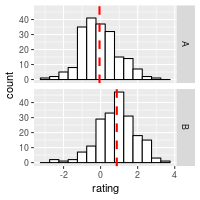 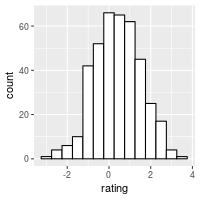 You want to plot a distribution of data. 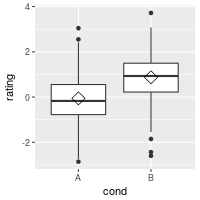 The qplot function is supposed make the same graphs as ggplot, but with a simpler syntax. 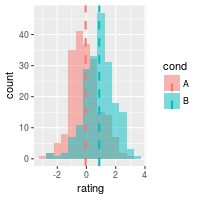 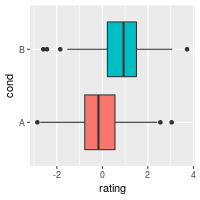 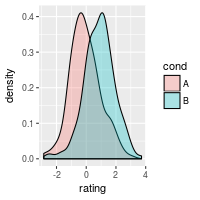 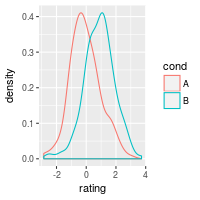 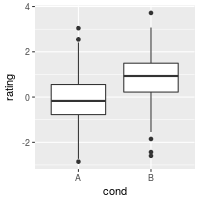 However, in practice, it’s often easier to just use ggplot because the options for qplot can be more confusing to use. 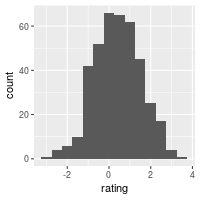 ## Basic histogram from the vector "rating". 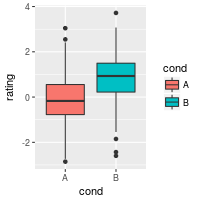 Each bin is .5 wide. 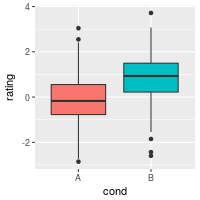 See Facets (ggplot2) for more details. 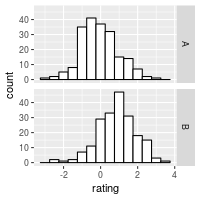 It’s also possible to add the mean by using stat_summary.